Metro is immediately closing a crumbling parking garage at the Huntington Metro station after engineers raised safety concerns this week about the concrete falling apart. WASHINGTON — Metro is immediately closing a crumbling parking garage at the Huntington Metro station after engineers raised safety concerns this week about the concrete falling apart. Earlier this year, Metro announced plans to demolish the south garage in the summer of 2019 at the same time it will shut down much of the Blue and Yellow lines in Virginia for three months. While the garage is far from the oldest in the Metro system, for years it has been high on the list of those in poor condition. Part of the garage has been closed off to parking since 2015 due to other structural concerns, leaving about 300 spaces available. This week, engineers found more areas of the garage where concrete could come loose and fall, Metro said. The south station entrance and pedestrian walkway to the station will remain open, as will the two other Metro garages at the station. All cars currently parked in the garage must be removed no later than 5 p.m. on Sunday, Aug. 12. 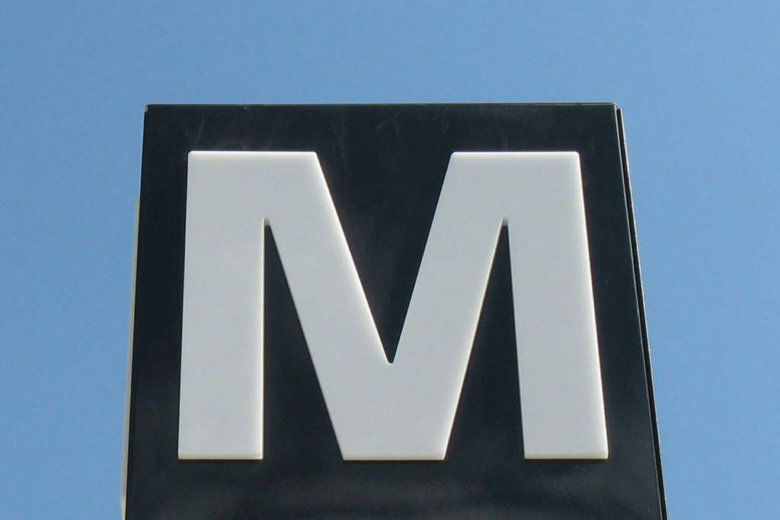 Metro is still developing plans to replace the garage after it is demolished.